There has been a lot of discussions when it comes to the End Times. My daughter Jessica and I have many discussions on this. She knows a lot more about the end times when it comes to specific things surrounding Jewish Holy Days. Our church is getting ready to start studying the prophecies in the book of Daniel. I do think I want to go do that, I just have to remind myself when it starts. We both believe we are in the end of time. Most Christians that Christ will come back anytime now. I have a friend who makes it a point to share the Gospel with anyone, which is great. She watches evangelist on TV and one of them is claiming that the rapture and the end will happen on Sept 23 or Sept 25. She called me up and told me she has very little time. I was talked to her right before she said that, that my mom is going to be gone soon. This friend has been a friend since I was in 2nd or 3rd grade. But, she told me she had very little time because she is going to be taken home to the Lord since the last of the blood moons is then. I won’t count it out since God can do anything, yet at the same time, we must continue doing what we need to do to bring people to Christ. When I read about what the Bible says concerning the end times, I get excited since I am so ready to for this world to end. None of us know when OUR last day will be. So we need to be ready everyday. Satan’s deceptions and temptations are stronger and stronger. I believe that we need to seek the truth of God’s Word in the Bible and start living for Christ Jesus. If you watch television and the news on television and wondered, ‘What is in the world are they thinking?’ Everyday there is uprisings and wickedness. Things happen so suddenly and unexpectedly that there is no one that really knows what tomorrow will bring. However, God does know when Jesus will be returning and He knows knows what our future holds. Long ago his Word, the Bible, foretold not only the bad things happening in our day but also the wonderful things that will occur in the near future. James 4:14: Why, you do not even know what will happen tomorrow. What is your life? You are a mist that appears for a little while and then vanishes. 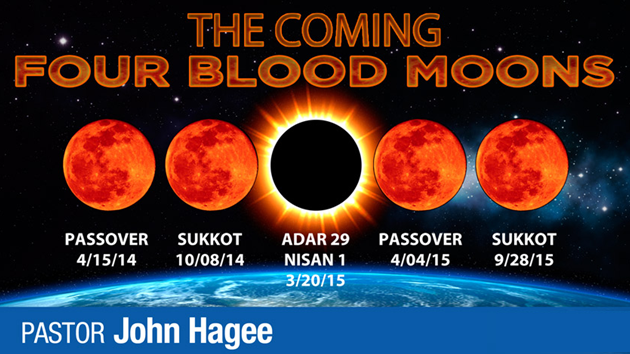 Most of the prophecies in the Bible are being fulfilled right now. I have absolutely no doubt in my mind that we are living in the end times. I do want to say that while we know Christ is returning soon, we must be ready, but we also need to be witnessing and sharing the Good News. There are many ways you can share the Gospel and to reach those who need to hear about Christ. Pastor Ray at my church has been covering 1 John and we have been talking about what we need to be doing and that we must have faith in Christ. 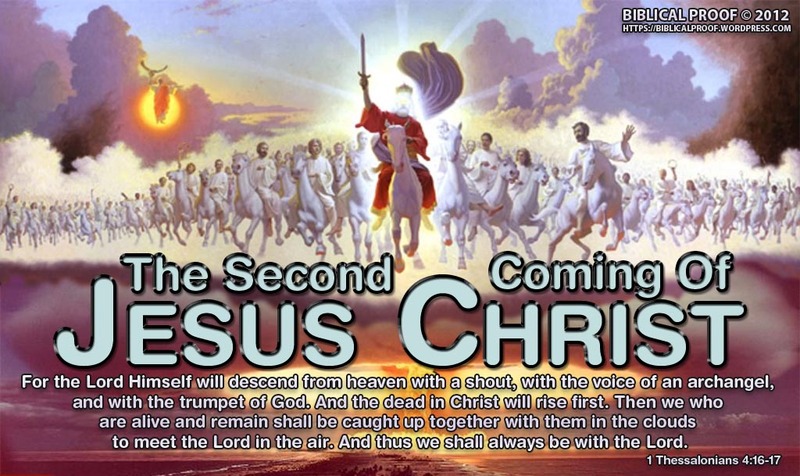 Matthew 24:14; And this gospel of the kingdom will be preached in the whole world as a testimony to all nations, and then the end will come. Everyday, I make sure of what I am doing and be prepared. I have made it a point to be more serious about reading and studying the Bible. For some time I have been wanting to do a Bible Study at night. Since I will be leading the Bible Study I am very nervous over doing that. I have NEVER EVER been the one in charge of a Bible Study. I hope and pray for a good turnout and that others will learn. Participating in being a part of a Bible study group is a great way to prepare for the return of Jesus Christ. Another way to go about doing Gods work is by helping others and loving them. It is wise to continue to learn more about Jehovah and his requirements for us. Hebrews 10:24, 25 ; And let us consider how we may spur one another on toward love and good deeds, not giving up meeting together, as some are in the habit of doing, but encouraging one another—and all the more as you see the Day approaching. 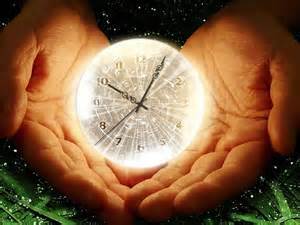 Jesus foretold that there will be many people would ignore the evidence that we are living in the last days. The destruction of the wicked will come suddenly and unexpectedly. Like a thief in the night, it will catch most people by surprise. 1 Thessalonians 5:2; for you know very well that the day of the Lord will come like a thief in the night. There are so many things that are going on in the world and it is getting more difficult for true believers believers in Christ. Every where you look you can see the evil around us. People are becoming discouraged and the horrible events and conditions are making it harder to walk in love. When we have faith in Christ and study the Word of Christ then we can better understand that the gospel is brighter and relevant than ever in this world. Lastly I just want to say, that it is best to be cautious when it comes to be deceived. Jesus made it a point to inform people that there will be those who will try to deceive others by claiming to be the Jesus. I want to make it a point to share this good news with everyone before it is too late. If anyone has questions or you need prayer, you are more than welcome to comment. There are a number of people that are more than happy to pray with whoever needs prayers. If you want to learn more about Jesus Christ, you are more than welcome also to contact me. Just post your questions or prayer needs as a comment to this post. Previous Is Swearing a Sin?